There is an enormous problem with DUIs nationwide, Rhode Island is no exception to this rule. Rhode Island has more than 2,000 DUI arrests annually. Law enforcement and state legislatures are attempting to curb DUIs anyway they can. One relatively new tool in the fight against drunk driving is the ignition interlock device. Unfortunately, suspending a driver’s license and issuing fines may not be enough to deter them from repeating the offense. An ignition interlock device makes deterring future DUIs more successful. An ignition interlock device is a system that ties into your car’s ignition. The device is installed in your glove box, and the breathing apparatus is mounted to the dashboard so that you can easily reach it while driving. The idea is to make sure you are not driving if you have had anything to drink. The device is a portable breathalyzer that only allows you to start your car if you are under a .02% BAC. If you have a BAC higher than .02%, the car ignition will not work. Also, if your device records alcohol in your system, the proper authorities receive a notification. 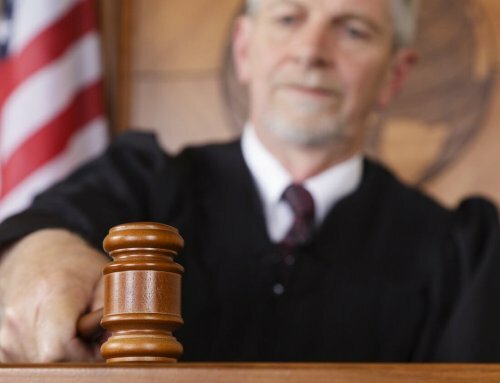 Whether your county tells the judge or your probation officer is up to local laws. Along with having to breathe into the device upon starting your car, you will also have periodic checks while driving. This is to prevent the user from having someone else breathe into the ignition interlock device and start the car. Most devices require another sample within 15 minutes of starting the car. 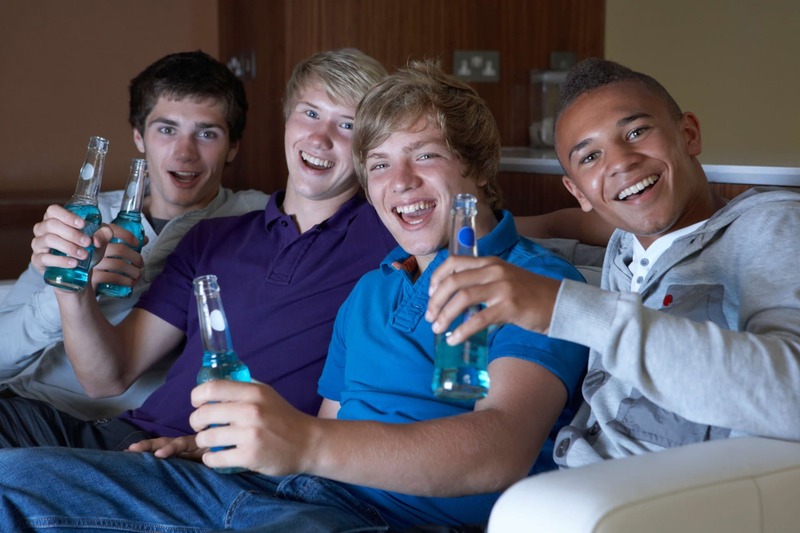 It may be best not to try to beat the system and only drive while you are not under the influence of alcohol. The setup costs for the device vary. Most estimate that the initial installation is between $70-$150. There are also monthly monitoring and calibration costs of between $60 and $80. The defendant bears all of the financial burdens of the device. The prices and procedures are set by the company who installs the device and not the state. Aside from these costs, there is also a $100 fee which you pay to the state for an ignition interlock restriction. 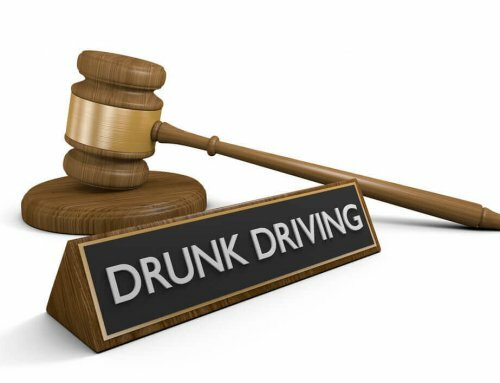 The state also imposes a $6.50 fee for the hardship license that you will need to drive after a DUI. 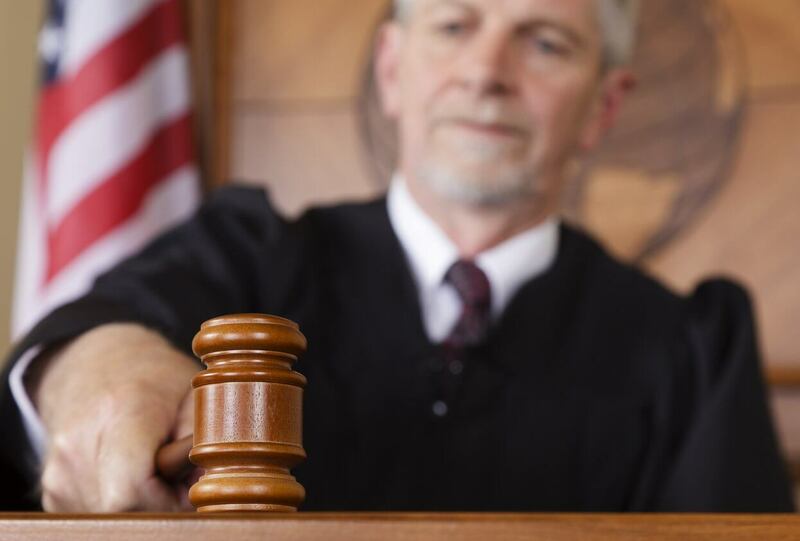 These costs add up quick and are in addition to any court fees or fine levied in your case. 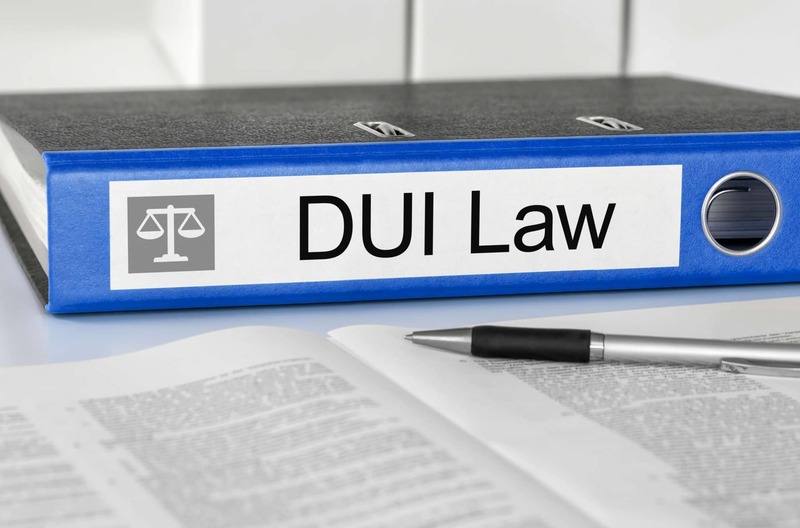 You are going to want to consult a lawyer before any DUI proceedings so they can help you get the minimum penalty. The State of Rhode Island mostly uses ignition interlock devices in cases with repeat offenders. 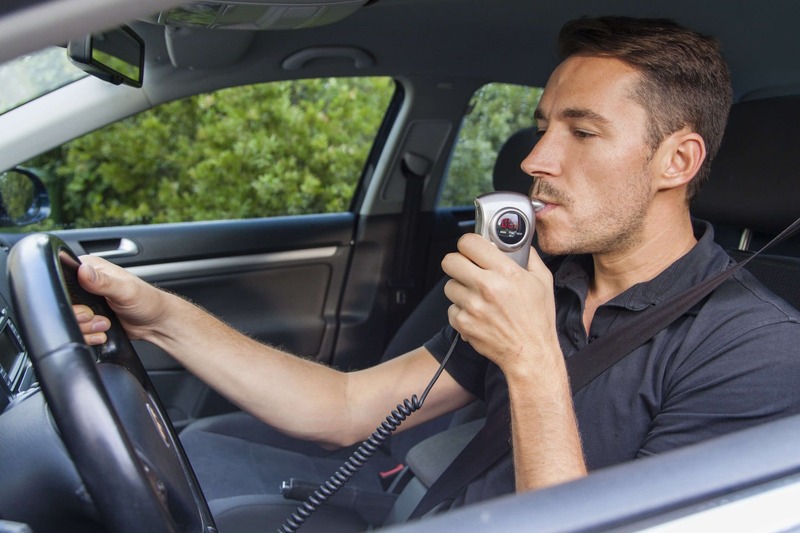 Many states have penalties including an ignition interlock for first-time offenders. However, in Rhode Island, this is not the case. If you want to apply for a hardship license after a DUI conviction, one of the requirements is the installation of one of these devices. So that means if it is your first offense and you want to be able to drive to work you will have to pay to have for the installation of an ignition interlock. 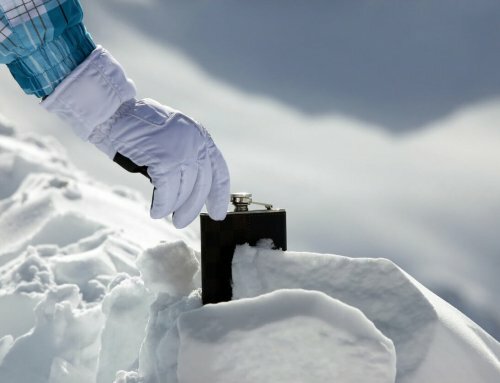 However, everyone is not necessarily able to get a hardship license. You will have to consult your lawyer to determine if you are eligible. 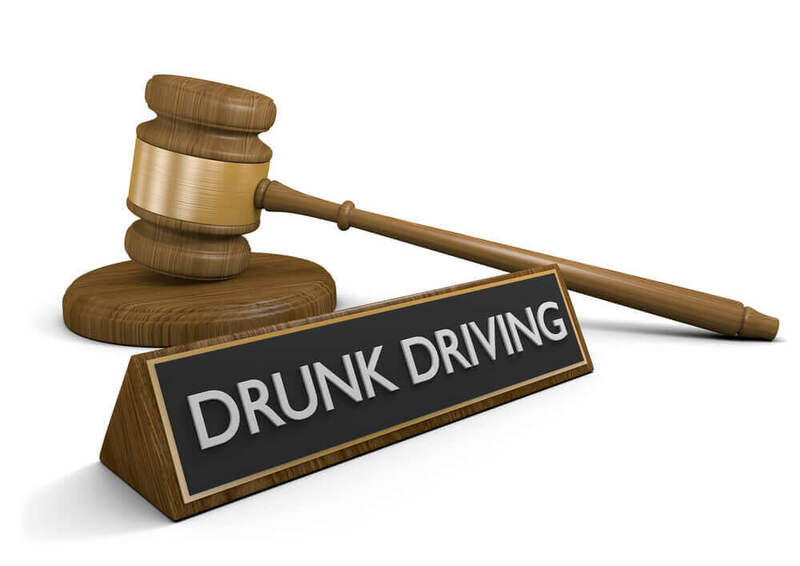 The courts require repeat DUI offenders to install IIDs after reinstatement of their driving privileges. The length of time varies from case to case. For a second time offender, the laws state that you must have the device in your car for a period of two years after completion of your sentence. The same is true for a third DUI conviction. The court can, however, increase this length of time. Anyone can pay for the installation of an ignition interlock device. Parents may install the system to prevent their children from driving drunk. You may think that there is nothing an attorney can do if you fail a breathalyzer. However, there are many legal defenses for a DUI. 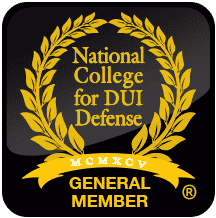 Whether it is your first offense or you have previous convictions, you want to seek out an experienced Rhode Island DUI attorney. Your attorney can help you formulate the best defense in your case. 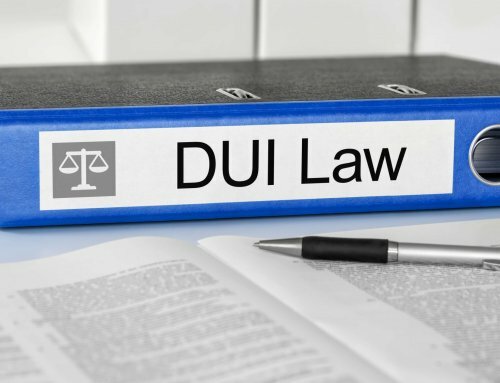 They may also be able to negotiate a plea deal that will allow you to avoid some of the consequences associated with a DUI conviction. 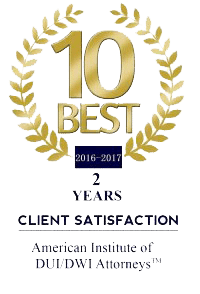 Contact the Law Offices of Chad Bank today to see how they can help and schedule your free consultation.